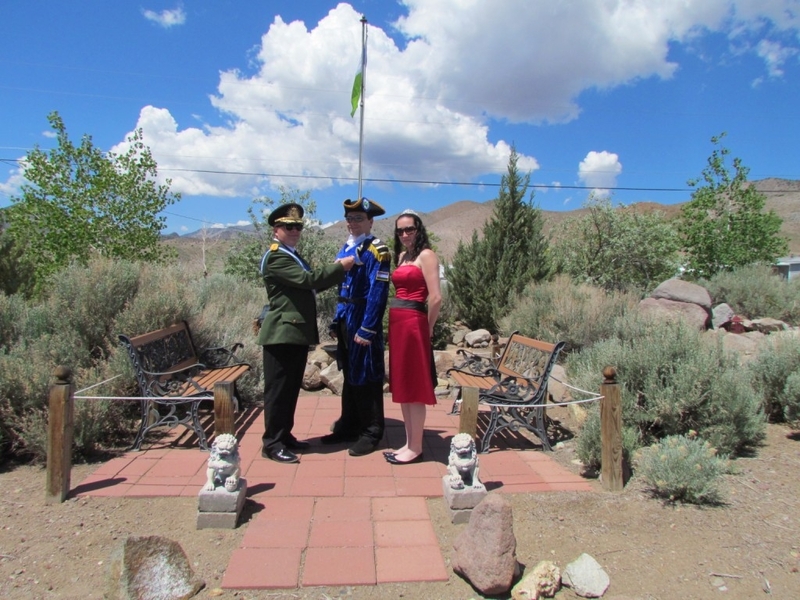 The Republic of Molossia was proud to host Jonathan and Katie Miller in our nation, on 10 and 11 May 2013 XXXVI. 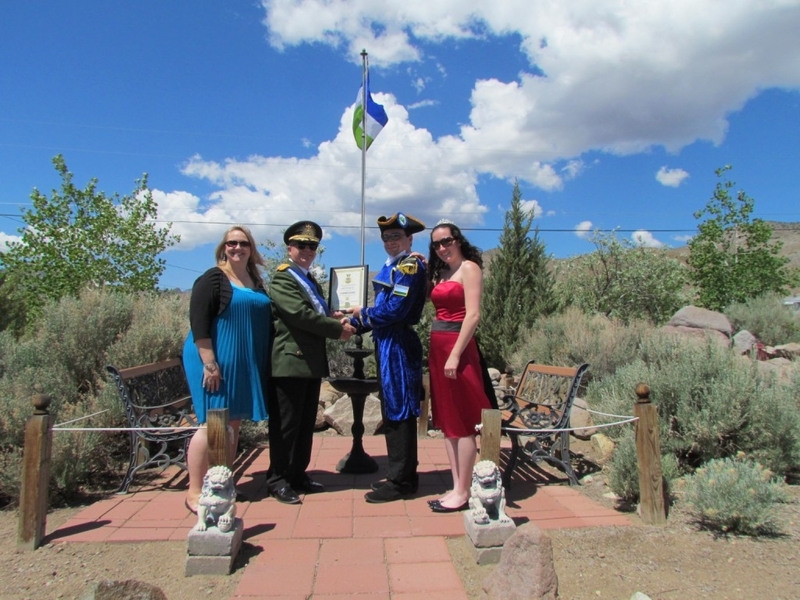 The Millers are major fans of Molossia, corresponding frequently with His Excellency, The President and The First Lady. After several months of planning, the Millers took the opportunity to travel to our nation from their home in Indiana, stopping first in Disneyland. After two days in the Happiest Place On Earth (and center of the universe), the Millers arrived in Molossia at 10:39 AM MST on 10 May. Met by The President and First Lady, they were escorted around our nation on a tour of all the sights. Afterward, the Millers, His Excellency and The First Lady assembled in Red Square and in a short ceremony The President commissioned Jonathan Miller as a Commodore in the Molossian Navy. In addition, His Excellency granted both Commodore and Mrs. Miller the Molossian Friendship Medal, for their long devotion to our nation. 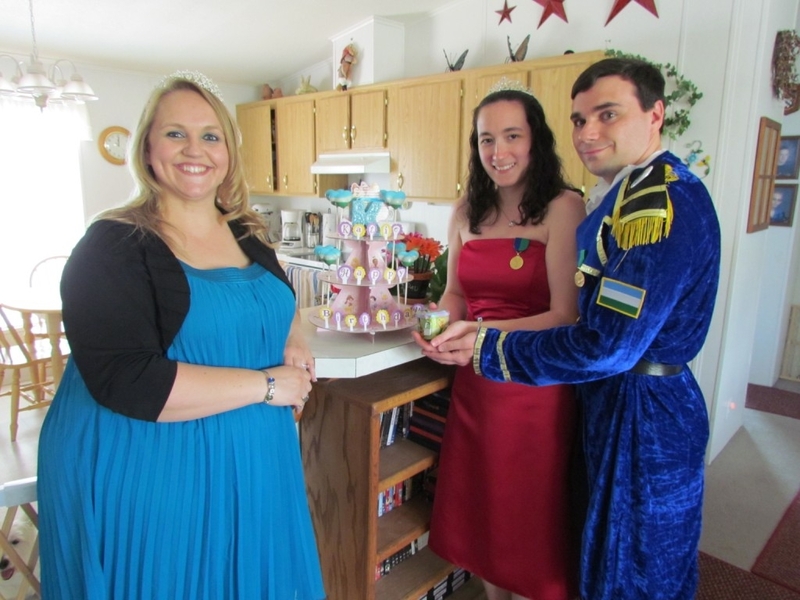 The ceremony was then followed by a birthday celebration, as it was Katie Millers birthday. A special arrangement of cake pops in the shape of Mickey Mouse was hand crafted by the First Lady for the occasion, as well a gift of earrings and a bracelet in the blue, white and green colours of Molossia. After the party and lunch in the Tiki Hut, The President, First Lady, Chief Constable Alexis, Commodore and Mrs. Miller adjourned to nearby Virginia City, Nevada, for a tour of the town. In addition, the group explored the Best & Belcher mine, an old silver and gold mine located inside one of Virginia City's old saloons. After visiting Virginia City, the group dined well at the Olive Garden in Carson City, one of the First Family's favorite restaurants, before calling an end to a busy day. 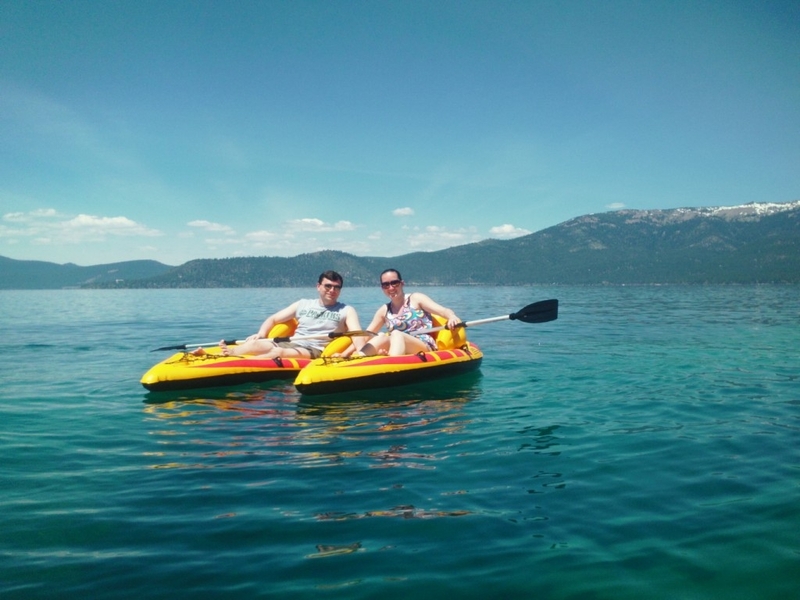 On Saturday, 11 May 2013 XXXVI, The President, First Lady, Chief Constable Alexis, Commodore and Mrs. Miller traveled to Lake Tahoe, located in the Sierras not far from Molossia. 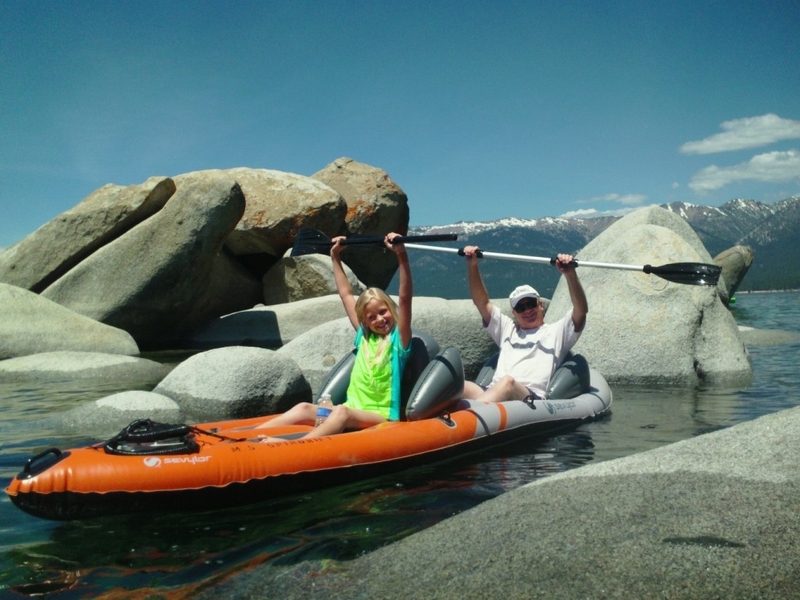 There they engaged in the first Naval Maneuvers of the year, using the mighty M.S. Platypus and the M.S. 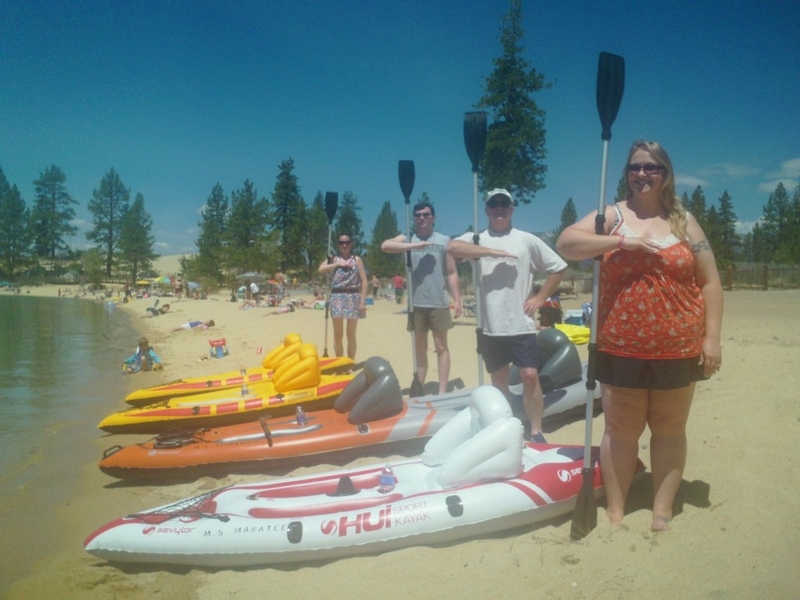 Bandicoot kayaks. In addition, the Navy launched the M.S. Spindrift and M.S. 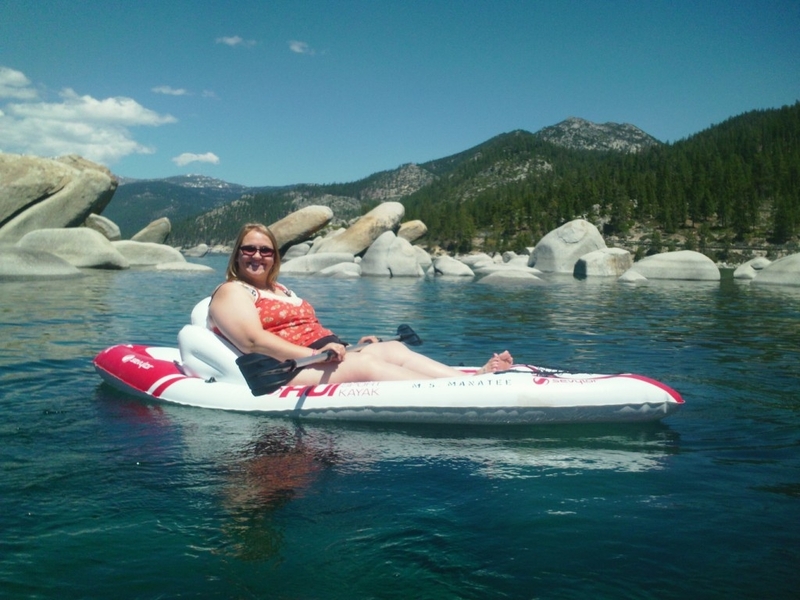 Manatee kayaks for the first time, on their inaugural voyage. 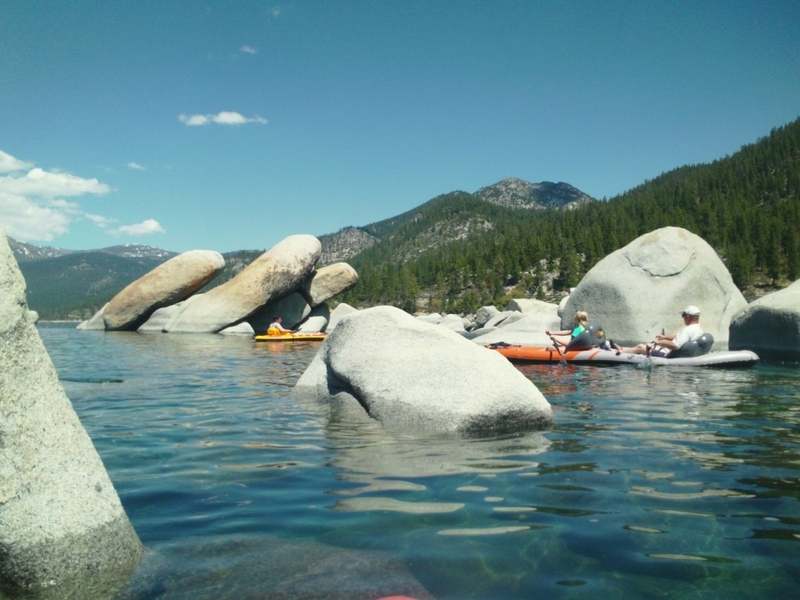 The four vessels and their stalwart crews set out from the beach at Sand Harbor State Park. 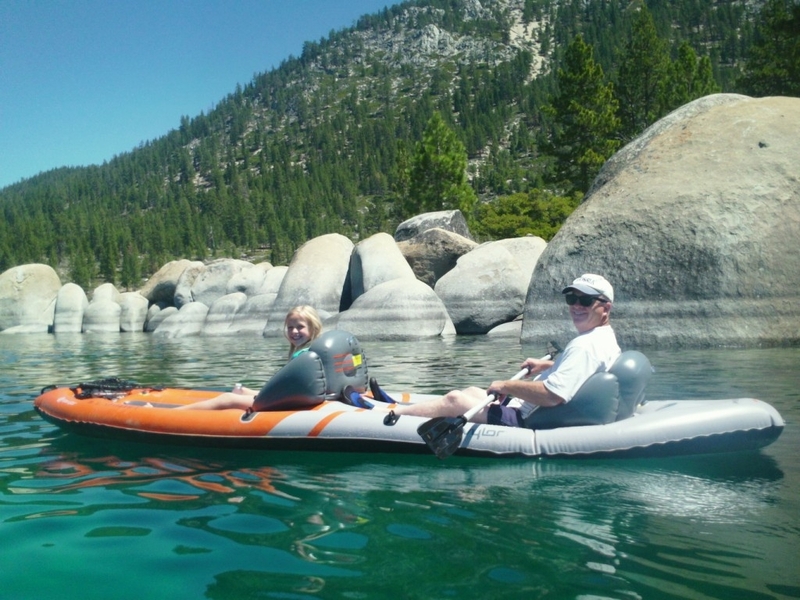 Sand Harbor lies on a peninsula that juts into Lake Tahoe, and this promontory is studded with glacial boulders and rock formations. 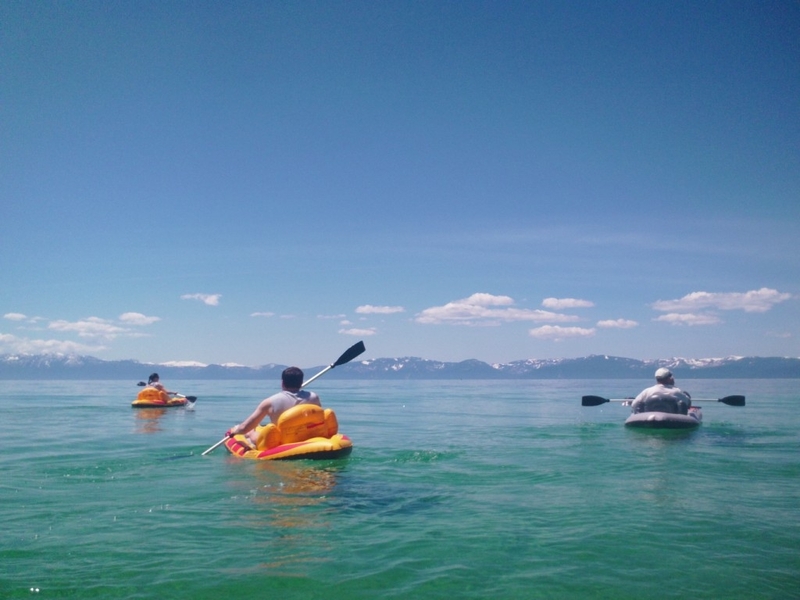 For two hours the flotilla explored the rocks and lake shore, weaving in and out of narrow channels and inlets. Their curiosity satisfied, the explorers returned to the beach, ending a successful voyage. This is only the second time a graduate of the Molossian Naval Academy has participated in a Molossian Naval Mission. After lunch in South Lake Tahoe and ice cream in Carson City, the Millers departed for home, ending a very rewarding and enjoyable visit. 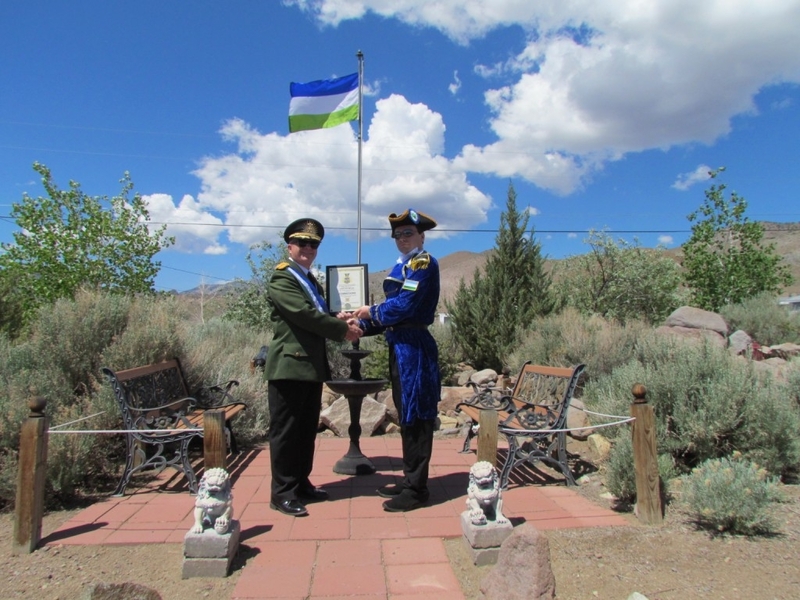 We truly look forward to seeing our friends and Molossia fans again in the future! The President, First Lady, Commodore and Mrs. Miller in Red Square.